Bullet journaling has become on of the most popular planning styles and with over 3 million Instagram posts, it's sure to stick around for a while. Bullet journaling turns your crazy tasks and goals and organizes them so you can become more productive. 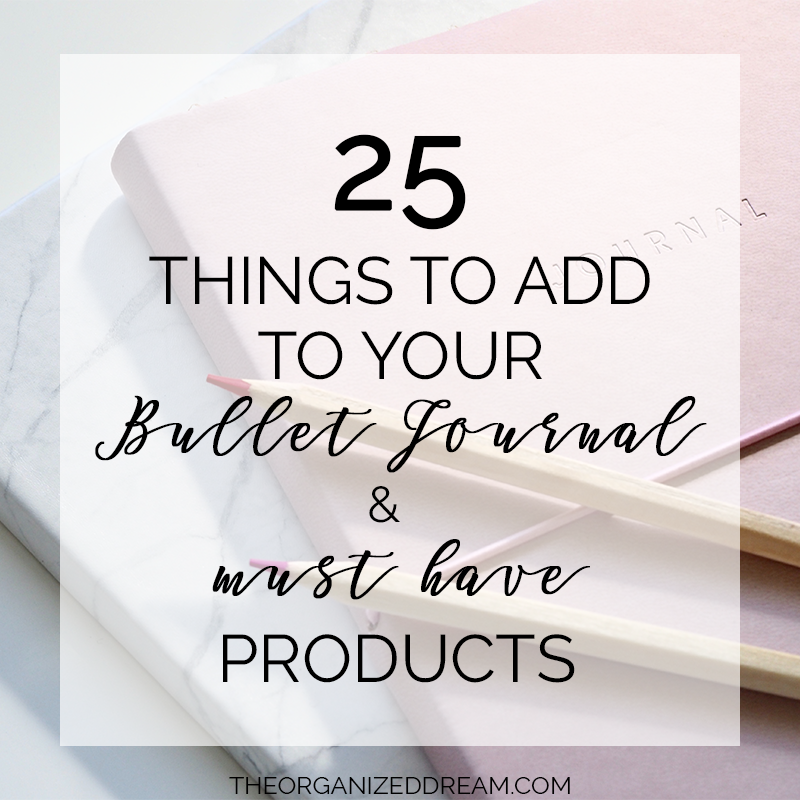 Are you looking into getting your own bullet journal? Check out these top 10 things to add! Now, it's probably best if you don't know where to begin to start by reading the book, The Bullet Journal Method, by Ryder Carroll. It will give you a thorough look into the world of bullet journaling and point you in the right direction. 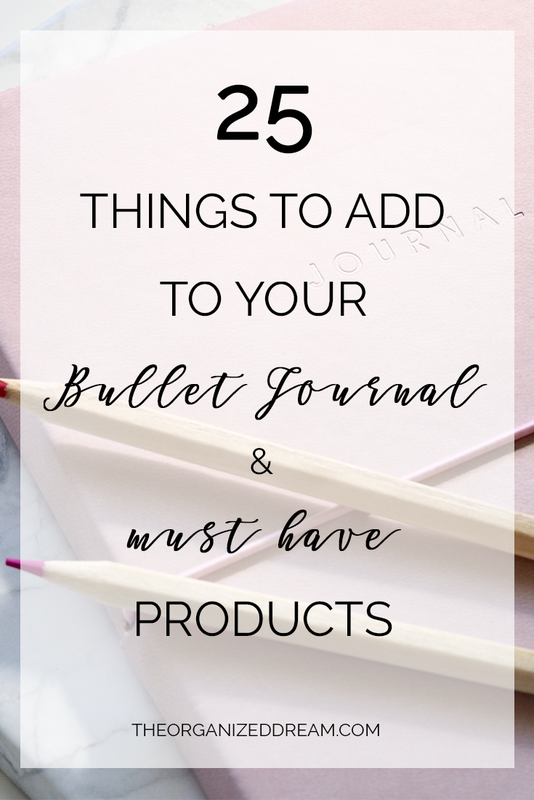 What would you include in your bullet journal? Share in the comments below! Don't forget to follow along for the latest updates on Facebook, Twitter, Instagram and Pinterest!